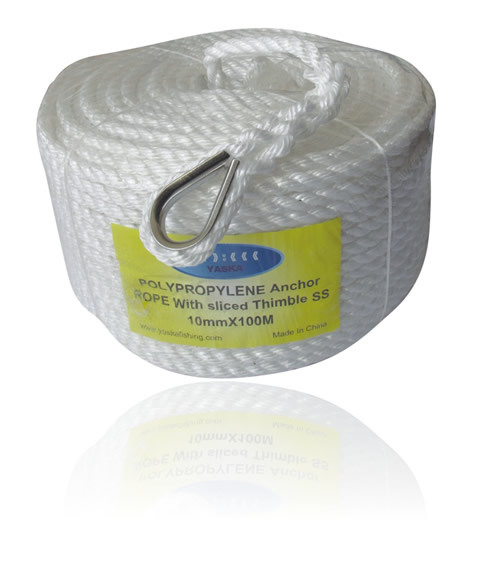 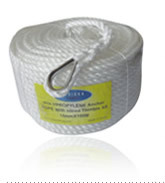 Are you looking for ropes and twines? 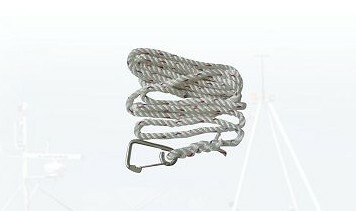 If so, then congratulations on finding one of the CN,s leading rope, twine, suppliers. 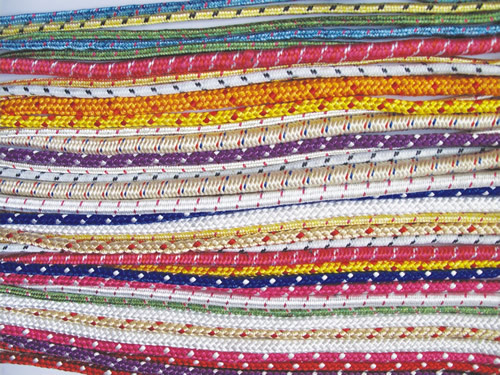 We pride ourselves on offering you the highest quality products at a fraction of the cost of the over-priced . 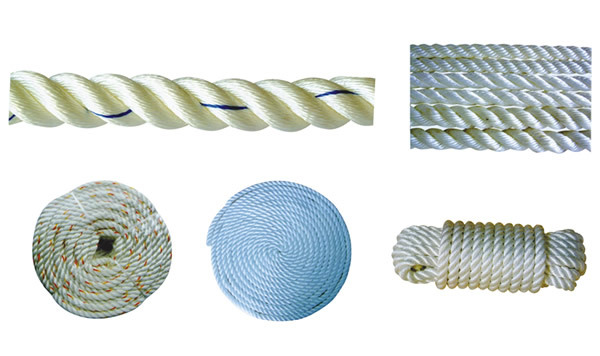 We are specialists POLY ROPE 、POLYESTER ROPE ,NYLON ROPE ,SISAL ROPE ,COTTON AND POLYESTER YARN ROPE ,POLYESTER +PP MIXED ROPE ,DIAMOND ROPE (8-STRANDS ROPE ),16-24STRANDS ROPE ,SOLID BRAIDED ROPE,ANCHOR AND DOCK LINE、 PE TWINE OR FISHING TWINE ,PP FILM TWINE OR GARDEN TWINE ,MULTIFILAMNENT TWINE,NYLON BRAIDED TWINE，SINGLE TWINE. 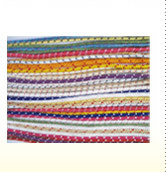 We have been supplying the following markets for years with our products:Europe,the United States,Australia and Sweden. 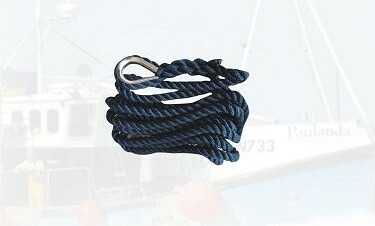 We guarantee that you will not be able to buy our rope cheaper elsewhere, if you think you can then let us know and we will better that price.